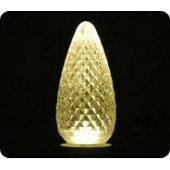 Manneco has an excellent selection of Christmas and replacment lamps. 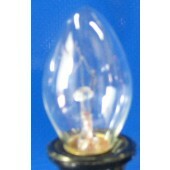 We have C-7, C-9, A-19, F-15, F-40, steady burn and twinkle or flasher lamps. 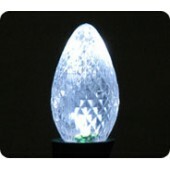 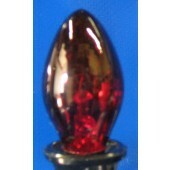 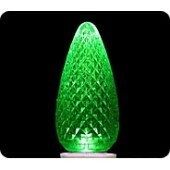 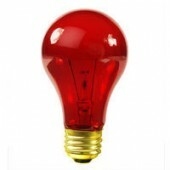 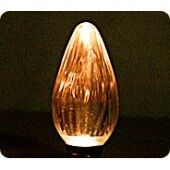 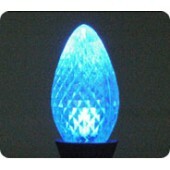 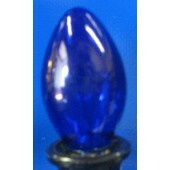 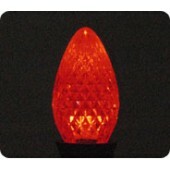 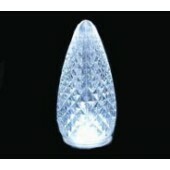 Most are available in several colors and your choice of either incandescent or LED.